Home » News » An Taoiseach Leo Varadkar TD to start the biggest weekend in Irish Horse Racing at Kilbeggan Races. 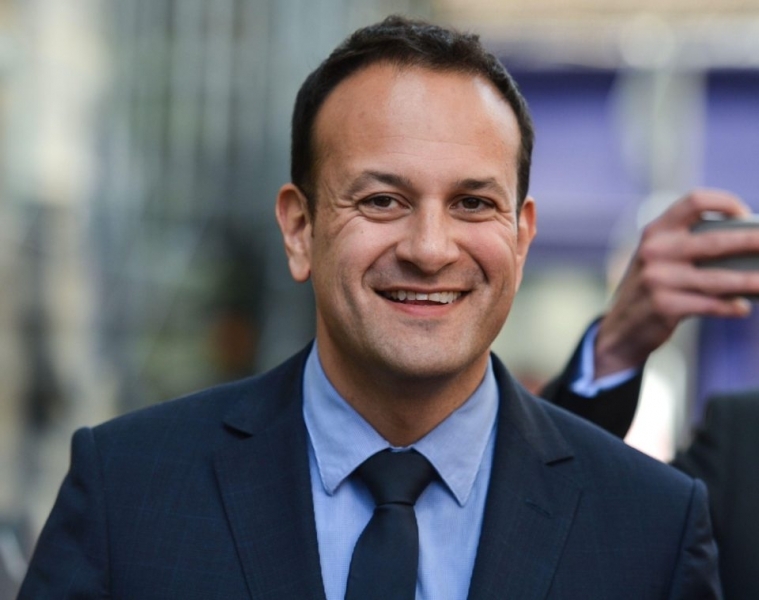 An Taoiseach Leo Varadkar will officially attend his first race meeting as Taoiseach at Kilbeggan Races’ End of Season Celebration on Friday September 8th first of seven races at 4:20pm, Local Fine Gael TD of Longford-Westmeath Peter Burke will join an Taoiseach on the evening. An Taoiseach will visit all of the facilities of Kilbeggan Races and meet many of the local people attending the event. The Taoiseach will also have a chance to meet many of the key local business people including representatives from multi-nationals. On the evening, Taoiseach will also present the trophy to the winning owner of the main race and the leading trainer award. Willie Mullins currently sits in pole position for this accolade with three winners over his nearest rival Joseph O’Brien. Paul Townsend also is favourite for the Leading Jockey award with five winners over Mark Walsh. “ We have had a fantastic year at Kilbeggan Races with increased attendances during the summer and we are delighted to invite An Taoiseach to join with us in celebrating a great year.” Paddy Dunican stated Kilbeggan Races Manager ahead tomorrow’s race meeting. Kilbeggan Race committee is a non-for-profit community voluntary organisation.